Arms flinging around. Eyes rolling across the room. Hands and elbows sitting on tables and desks. Body parts are flying everywhere! When I edit a work of fiction, I examine many different elements that make up a great story. They have to work together to weave the tale. Floating body parts is one of the biggest problems I run across. Even experienced, published authors throw in a few floating body parts (FBP) from time to time. Let's start with a definition. 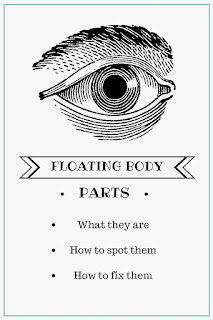 A floating body part occurs when the body part seems to come detached from the character's body and act on its own. OK, I'm not very good with definitions. Perhaps a few examples will help you to understand what a FBP is. 1. She rolled her eyes. This is the classic one. It sounds like she popped her eyes from their sockets and rolled them across the room. Can't you hear them scratching by on the hardwood floors? 2. He flung his arm over her shoulder. Oy. It sounds like a bad sitcom. I can see his arm flopping around like a dead fish. 3. She put her elbow on the table. Ouch. That must have hurt when she ripped it from her body. And who cleared it when dinner was over? Not every author or publishing house would agree that you need to get rid of FBPs. Purists will insist you get rid of them. No matter your view, FBPs are a problem for some. FBPs pop them from the fictional dream the author works to create. They remove the reader from the story world. Your audience stops and scratches their heads. That's the exact opposite of what you, the writer, want. So, what's the fix? First of all, learn to find FBPs. Some aren't as obvious as this. You have to train your eye. If you see that the body part is acting on its own and can make up a funny little comeback like these, it's probably an FBP. How do you fix these? Some are pretty easy. For example, a simple rewrite of number four will correct the problem. She drummed her fingers on the counter in impatience. Voilà. No more FBP. Others require a bit more creativity. This is why it's good to get rid of as many FBP's as possible. 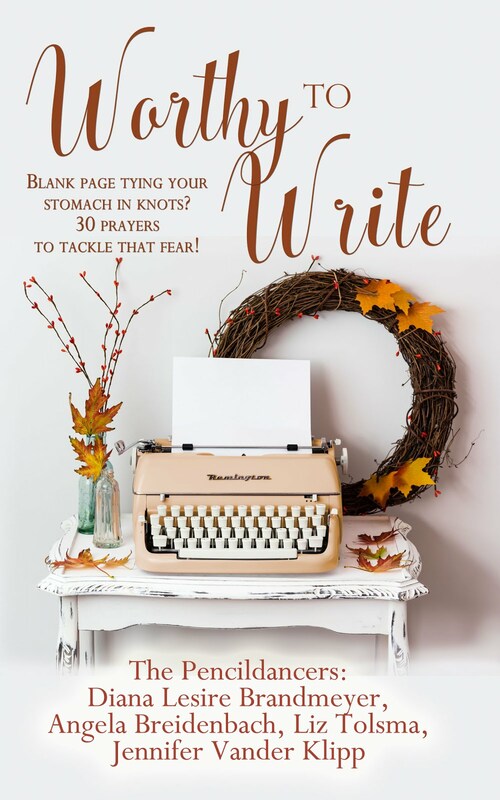 By doing so, your writing gets stronger. You're more creative in your descriptions. 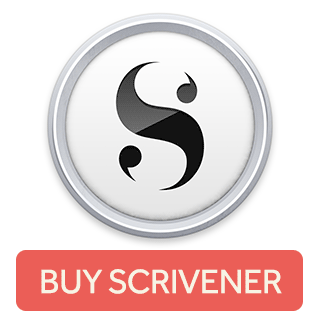 Your writing is better and tighter. Take the sentence where he flung his arm over her shoulder. Let's think about how to rewrite that. All of the sudden, he pulled her into such a bear hug that her teeth rattled. Why did he have to squeeze her so hard? See how much better the description is now? The reader gets the picture even more clearly than they did with the sentence with the FBP. And it's fresher. 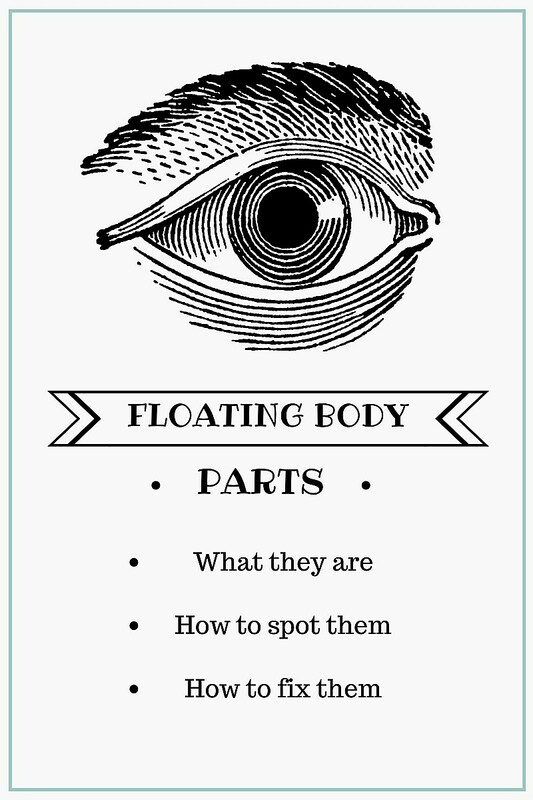 Of course, there are some floating body parts that are acceptable. I wouldn't question this one. She lifted her head from the pillow. It works without breaking the flow of the story. It's like anything in life. Moderation counts. Just keep FBPs few and far between. And please, please, I beg you, don't let her throw up her arms. That's just plain gross. How would you correct some of the sentences with floating body parts? What unusual FBPs have you run across?